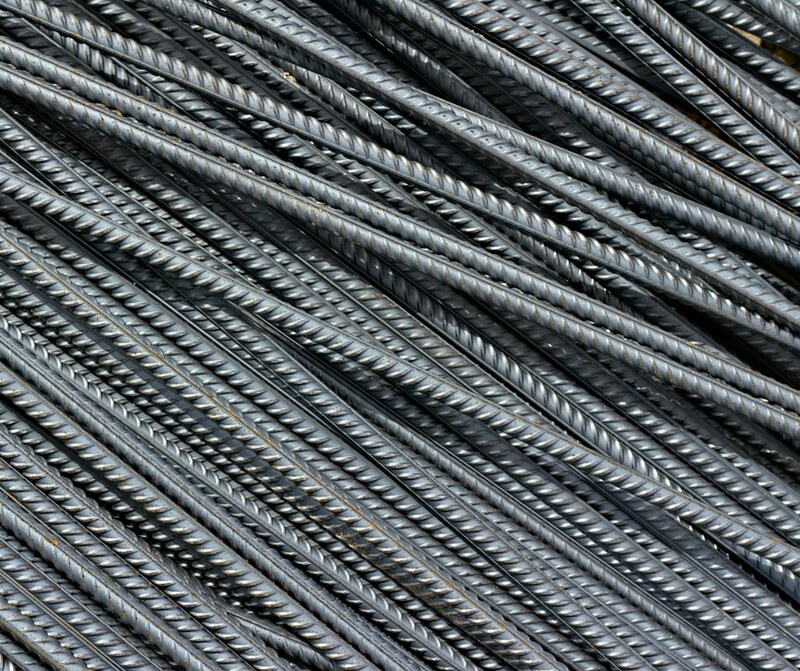 Rebar is one of the most functional and economical materials around. This heavy metal comes in long steel shafts that require fashioning and cutting as needed before a specific job. is process and make it easier are definitely another. 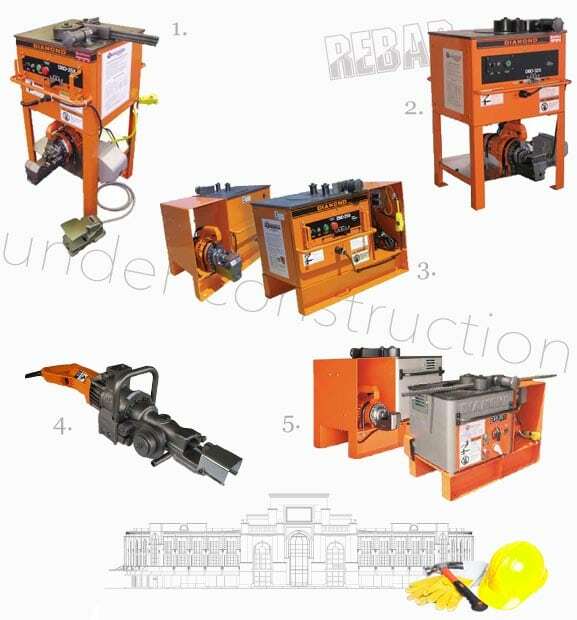 Before using any of these tools and bending/cutting rebar, always wear protective coverings – hard hats, long sleeves, hefty gloves – and make sure you have methods in place to protect the sharp edges of the bar at the end of the procedure, such as rubber caps.